Strawberry Fields is an annual celebration of art, sound and creative expression held for three days each November, a few hours outside of Melbourne, Australia. 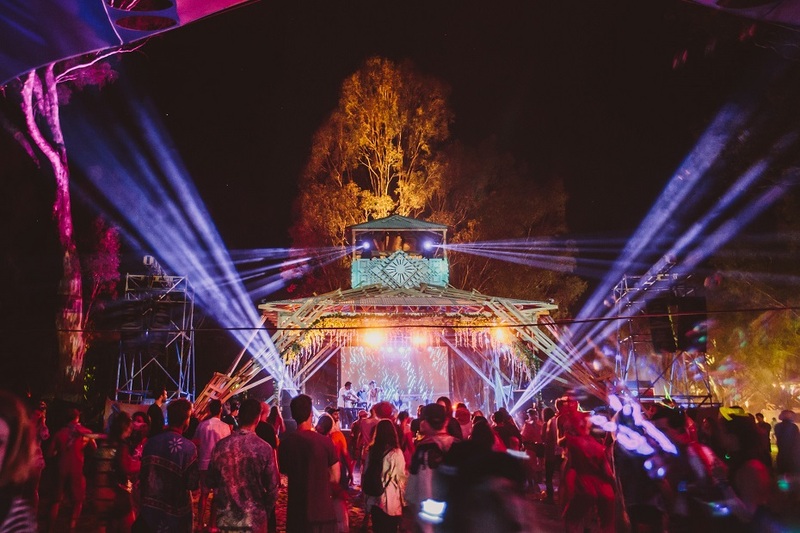 Each year there is a diverse selection of both renowned and breakthrough electronic music from both Australia and overseas. Indulge yourself in a sensory feast, including soul shaking sound, world class decor, dozens of eclectic market stalls, artistic installations, live performance art, workshops, forum discussion and more. 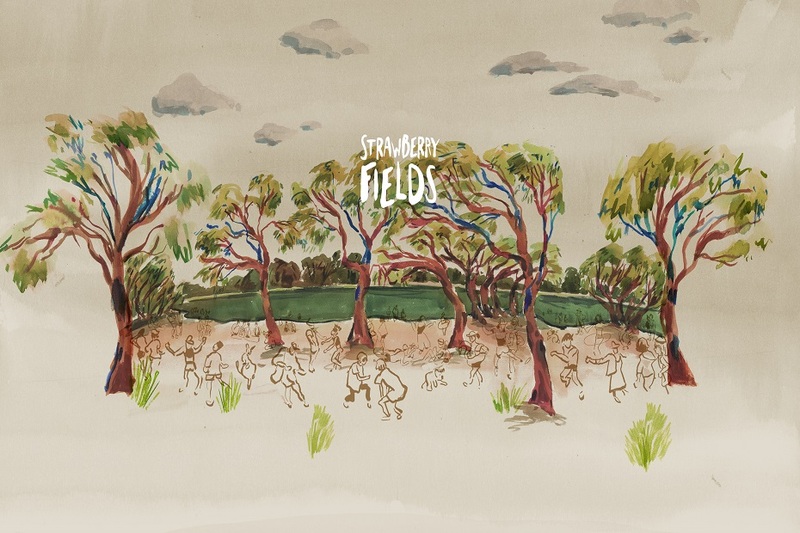 And like a true bushland fairytale, Strawberry Fields just gets better and better as each year passes. Starting out as a techno-focused event, it has broadened its scope to include a wide range of electronic music, as well being as a carousing showcase for artists, entertainers and performance wizards. They make a concerted effort to go local with the names on the bill, and they have only one remit when making their line-up decisions: quality. Strawberry Fields’ attendees are strongly encouraged to participate in the festival, whether they contribute art and installations, perform as musicians or devise and host their own theme camp. This democratic attitude and dance music-focused lineup makes it a draw for those who like to expand their consciousness: the sunrise chasers and hard partiers. In the past these revelers have been placed under close scrutiny by the authorities while making their way in to the event. Besides the presence of the police outside the festival, it’s a very relaxed affair and one which allows you to give your mind some time off. For those not only there for a rave, there’s a cozy Tea Lounge which gives away warm brews and it has an array of workshops going on throughout. Expect to come across classes for African drumming, shiatsu massage, fire-twirling and the ubiquitous sunset yoga, among others.